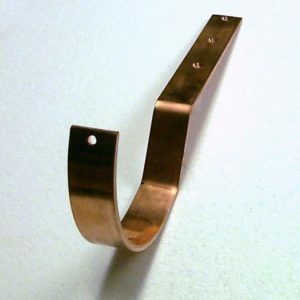 These Gutter Brackets fasten to the side of the Rafter Tail for positive secure mounting. 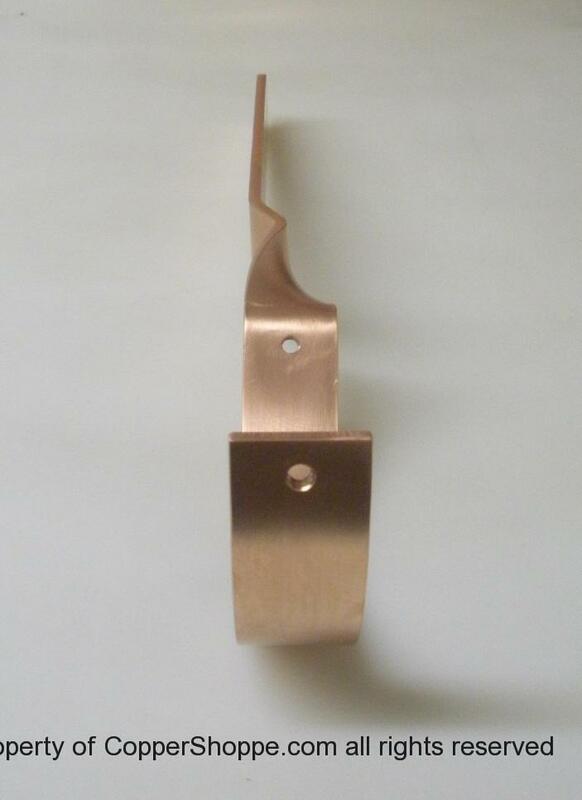 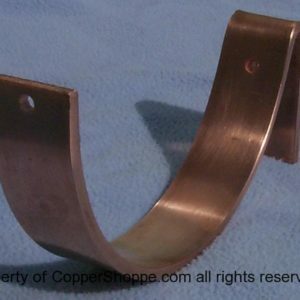 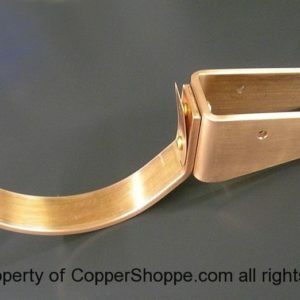 This Half Round Copper Gutter Bracket allows you to mount the bracket to the side of the Rafter at any location. 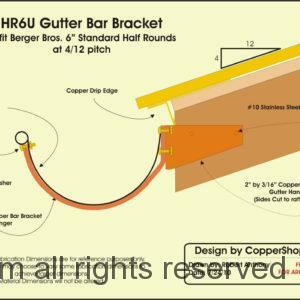 This bracket not only twists to align with the rafter face but also has an off-set so that you can pull the bracket further back on the rafter side to actually get the gutter back flush to the rafter tail face! 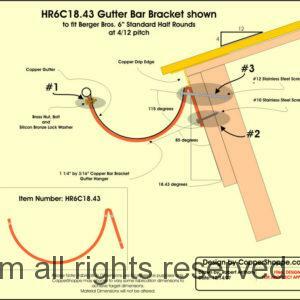 NOTE: This Gutter Bracket Available in Right Side or Left Side Mounting profiles. 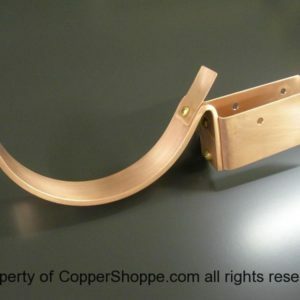 Right Side Mounting Profile is Shown for Standard Style. 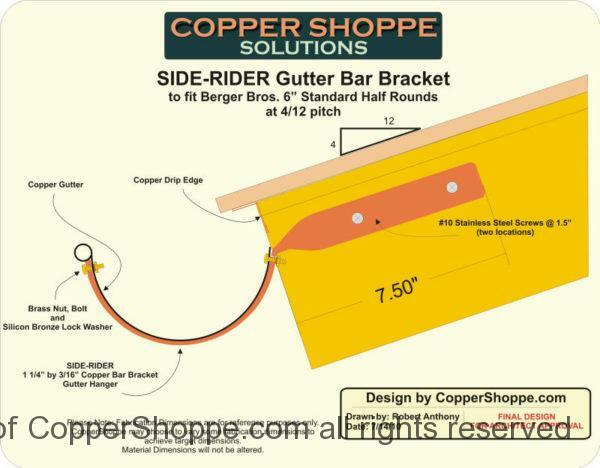 Specify Left & Right Mounting Quantities when ordering.